The MK4 s a lighweight composite hockey stick offering fantstic value for money. The MK4 has a Twin Tube system which improves the strength of the stick. The stick has a 24mm low bow which helps with drag flicking and skills. 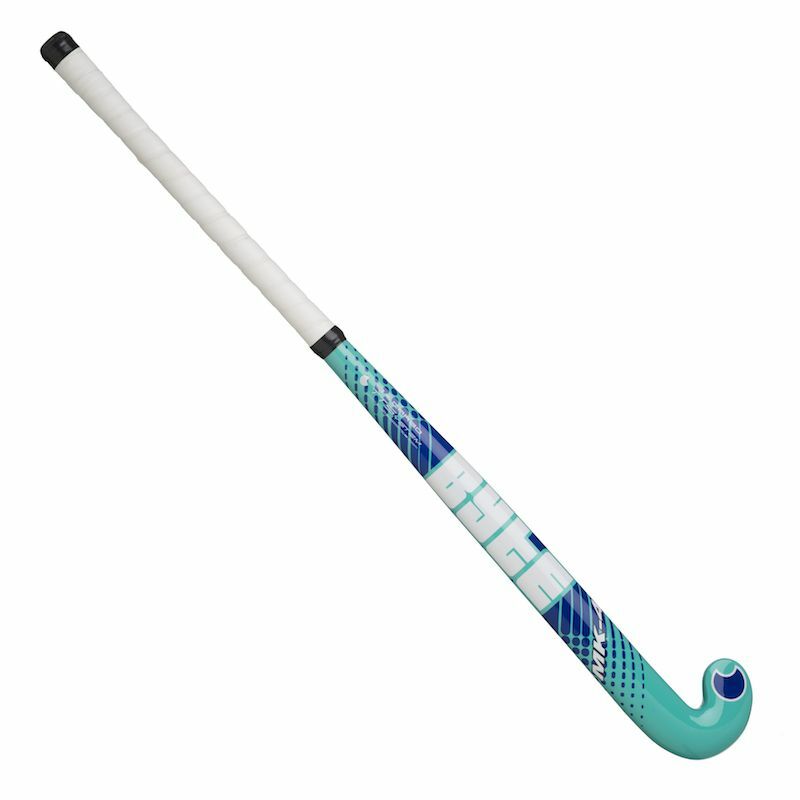 It is a 5% carbon and fibre glass stick suitable for club players or youths. It is avaiable in a wide variety of different sizes.